Pro-Flash building seals provide a lasting, economical solution to sealing the various penetrations that come through a building’s exterior. These seals are flexible and slide over pipe and HVAC penetrations to form an instant seal. Each unit also comes conveniently equipped with score lines to accommodate multiple sizes. 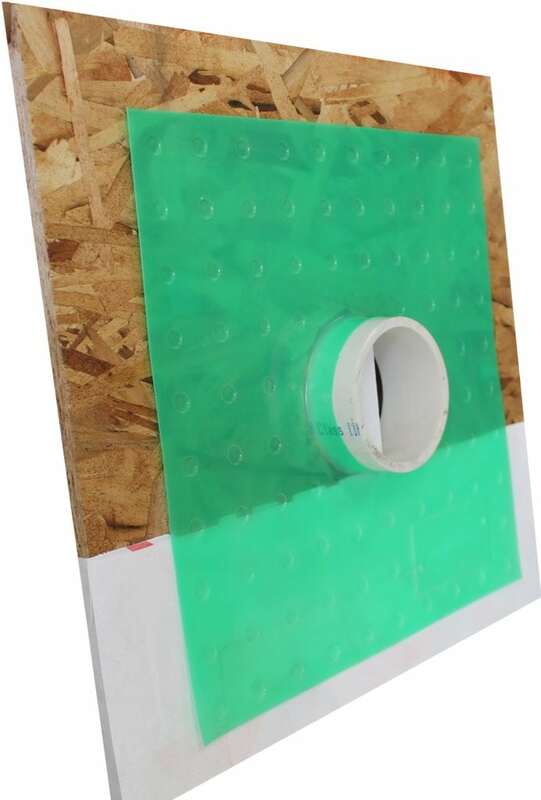 The patented central seal is surrounded by either a breathable or non-breathable membrane both of which easily integrate into any building system. 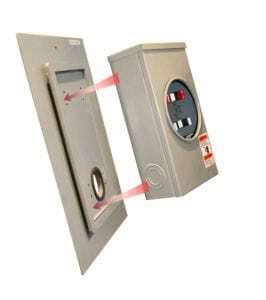 Electrical boxes can also be protected with our innovative closed cap designs. Please call for any Breathable WR Model orders or inquiries! 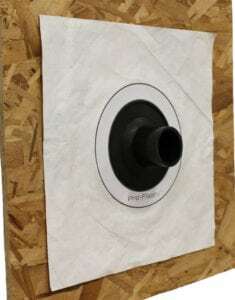 Designed to be the world class standard for HVAC, electrical, and plumbing penetration seals. 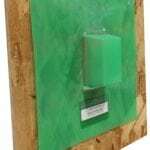 Greenskin seals are made from a polyethylene material which is easy to apply and provides a tight seal for building penetrations. 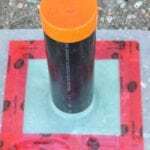 Greenskins are also a cost effective and simple solution to seal all ground penetrations from which Radon Gas can leak into a home. 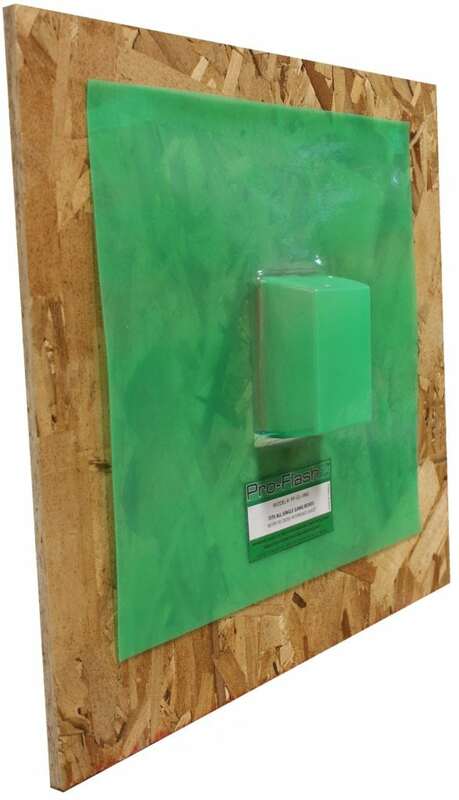 Please call for any Electrical Greenskin orders or inquiries! 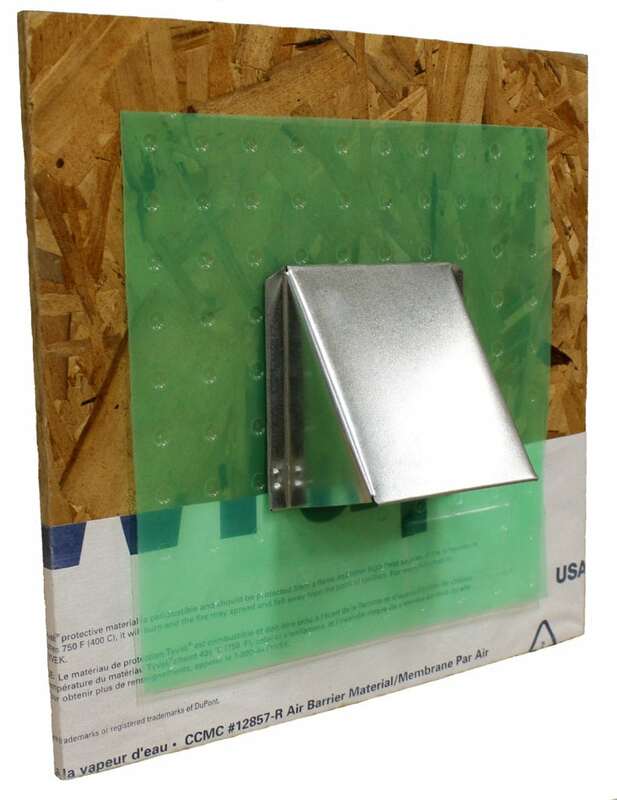 Provides a durable and decorative finish for any building penetration. 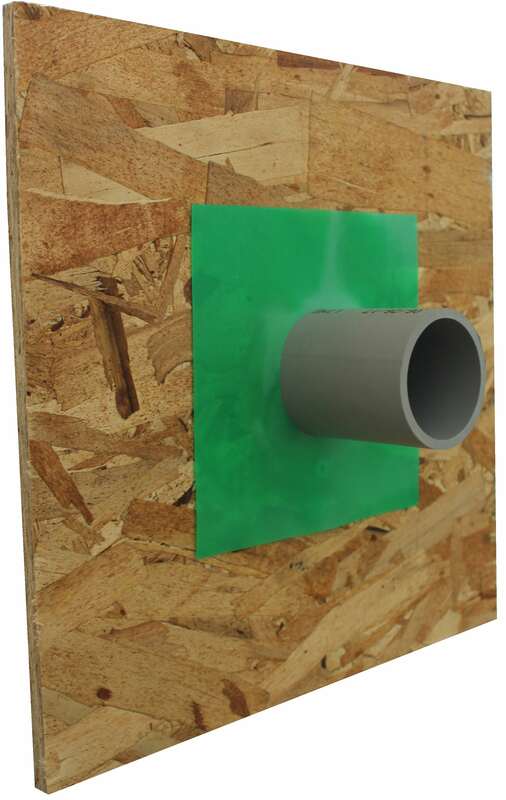 The white UV rated PVC material is paintable and will not rust, rot, swell or peel. Available in a wide range of standard sizes as well as custom sizes for unique applications. 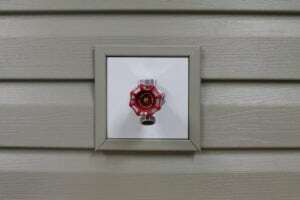 The Meter Pocket is designed to be weather resistant housing for Meter-Sockets. 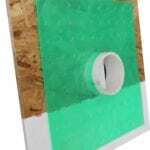 It eliminates all leakage problems from wind, driving rain and snow while creating a self-draining barrier around the Meter Socket. Call for any direct orders or inquiries! Pro-Flash’s sister company, Mainline Backflow Products, is the professionals’ choice for sewer backup protection. Mainline offers a series of unique backwater valves for a variety of different applications and installations. 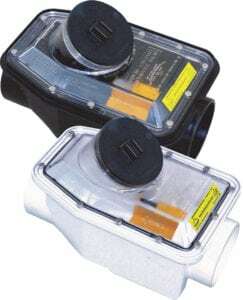 For more information visit www.backwatervalve.com. 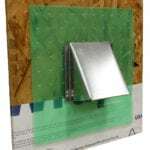 Designed to be a professional and economical solution for sealing HVAC and plumbing penetrations. 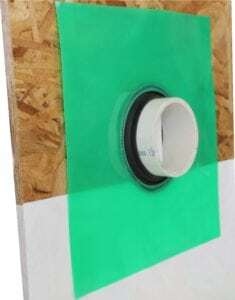 Wrap-Tite seals are made from a polyethylene material which is easy to apply and provides a tight seal for building penetrations. 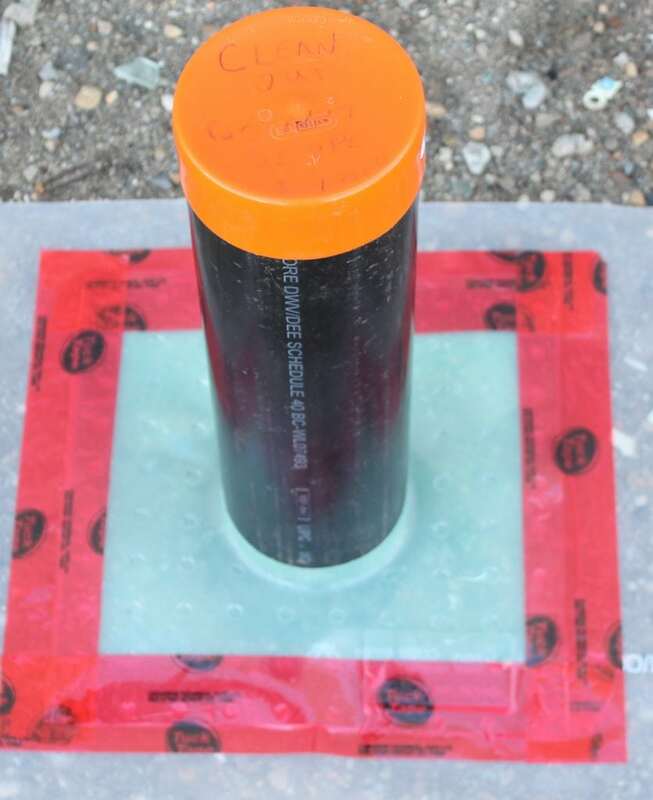 Model numbers with WT6 have a 6” x 6” footprint.